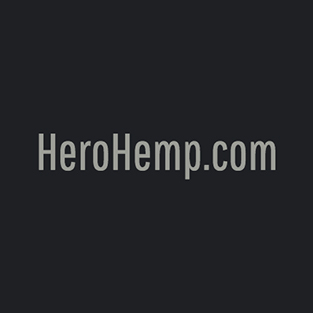 The YourCannabisMall.com delivery platform allows registered medical marijuana patients along with others to receive their cannabis based care and products within the safety and convenience of their own home. 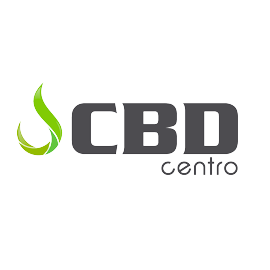 CBD Centro is a manufacturers and distributer of hemp/cbd derived products. 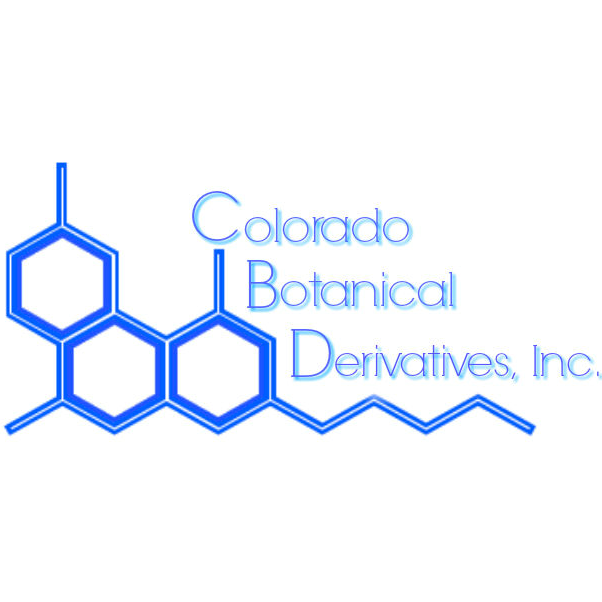 Colorado Botanical Derivatives. Inc. is a Colorado based extraction company focused on CBD oil manufacturing and product formulation. We have a broad product line which includes capsules, topicals, skin care and first aid. We also have products developed from hops and other botanical ingredients.